*I partnered with DairyPure to provide this post, all opinions are my own. This time of year is super busy for us as we’re fully embracing the back to the school routine. On top of homework and reading, our sports schedule has been kicked up a notch with two boys playing football. 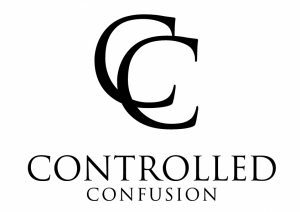 Being at the football field five days a week, we look for snacks that are quick to eat between school and practice, but also convenient to bring to practice in lieu of junk food or unhealthy items. We’ve been tackling the hangry this season with DairyPure Mix-Ins! My eight year old is really active with his sports and activities. This season alone, he has a sport every day of the week between football and wrestling. That means five days of school followed by a brief break for homework before we are off to practice during the week. Meanwhile, the weekends are packed with practices and games. Little did I know, active growing boys actually turn into gremlins if they are not fed every three hours. Okay, maybe they don’t actually morph, but being hangry is a real thing and can happen without any warning. There are fits of rage, stomping, yelling, and most of the time you’re left perplexed and questioning what has happened to that sweet boy who was happily telling you about the new Fortnite battle pass. 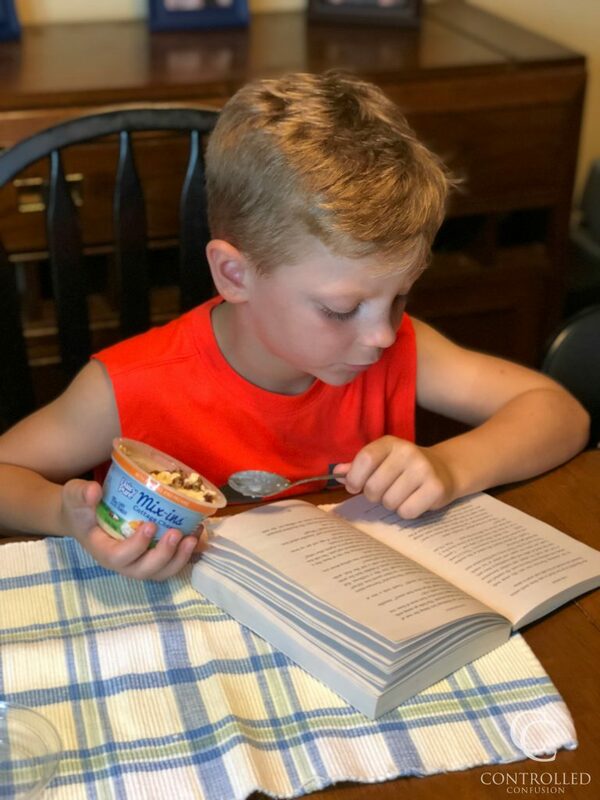 In order to ensure my firstborn doesn’t transform into a hangry monster, its vital that I stock up on snacks, like DairyPure Mix-Ins, that are easy to eat while finishing up homework and before heading to practice. 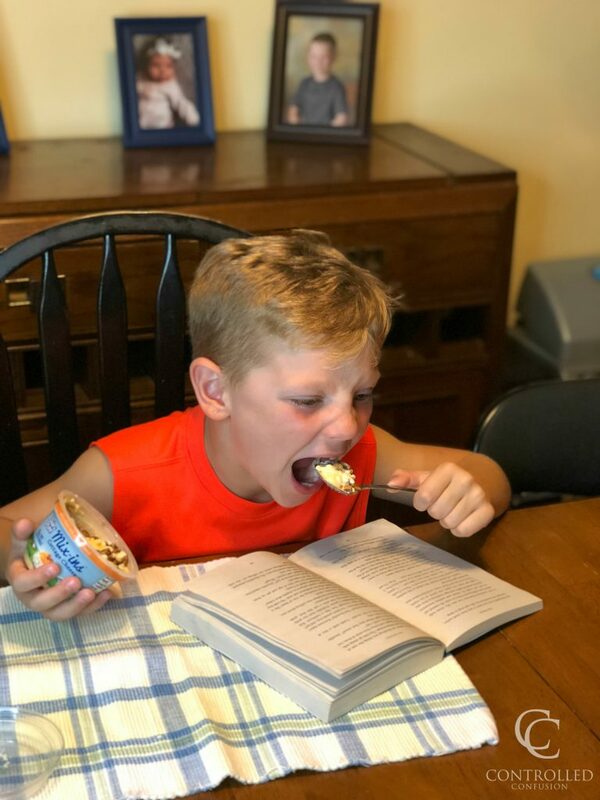 While DairyPure Mix-Ins are keeping the hangry at bay for our big boy, we count on the easy-to-mix flavors to keep us fueled while we’re cheering on the sidelines. 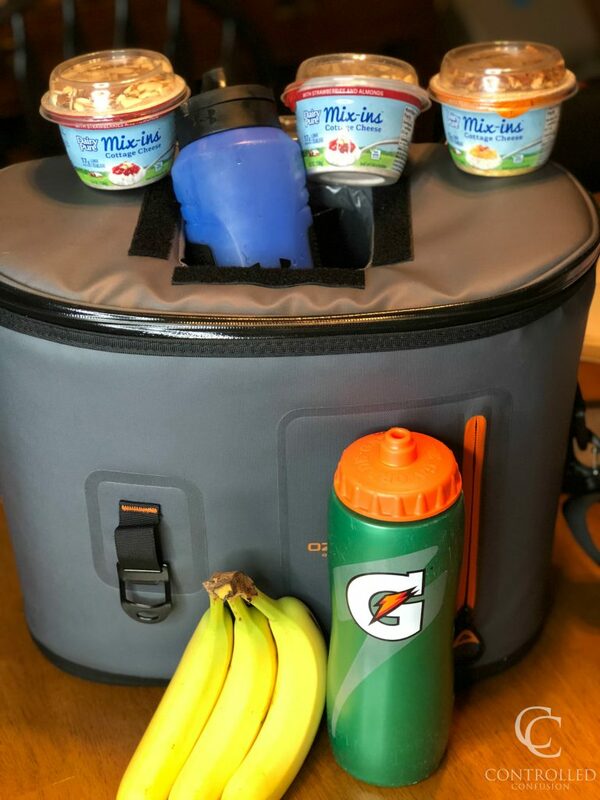 We stock up our cooler with drinks and snacks before heading to the field and hope its enough to keep the littles occupied for a portion of the two and a half hours of football practice. 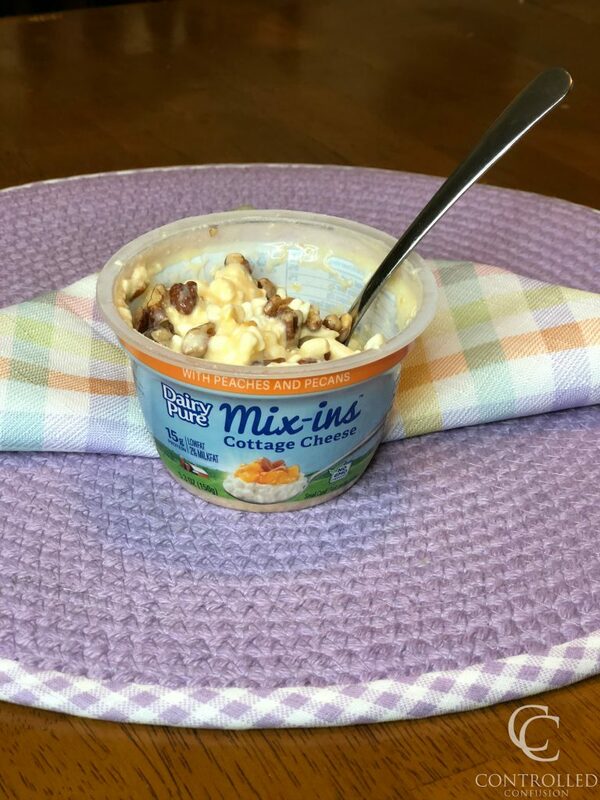 With DairyPure Mix-Ins, I know my kids are getting a nutritious snack that they can get THEMSELVES, which is a HUGE mom win! 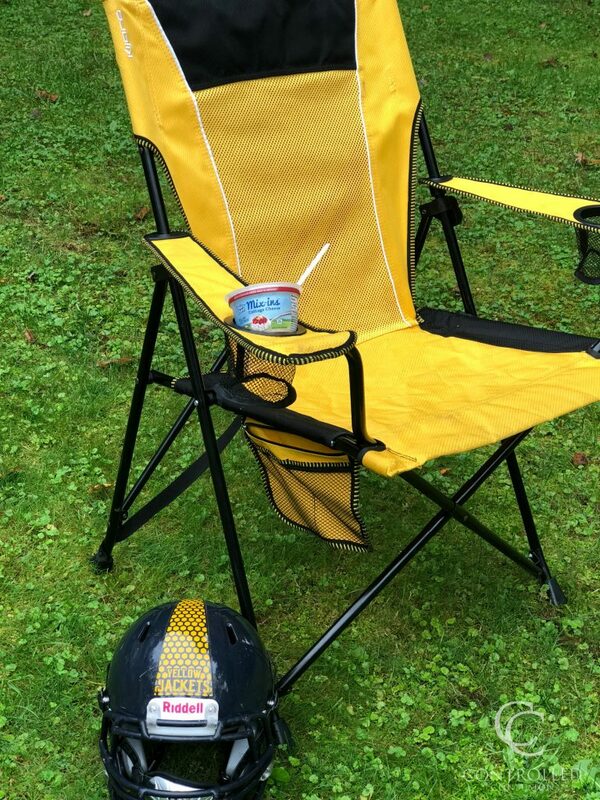 If you’re ready to tackle the hangry, head to your nearest Stop & Shop to pick up your favorite DairyPure Mix-ins! 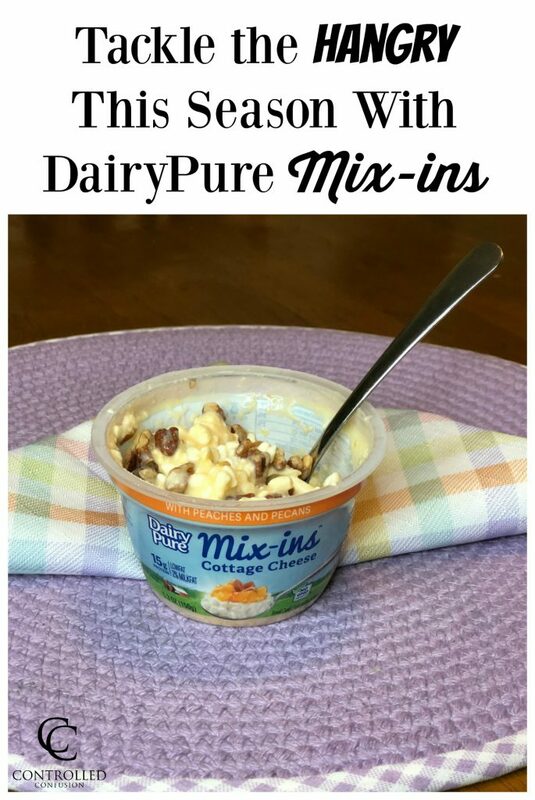 Check out DairyPure on their website and follow them on Facebook and Pinterest! I had no idea these existed! 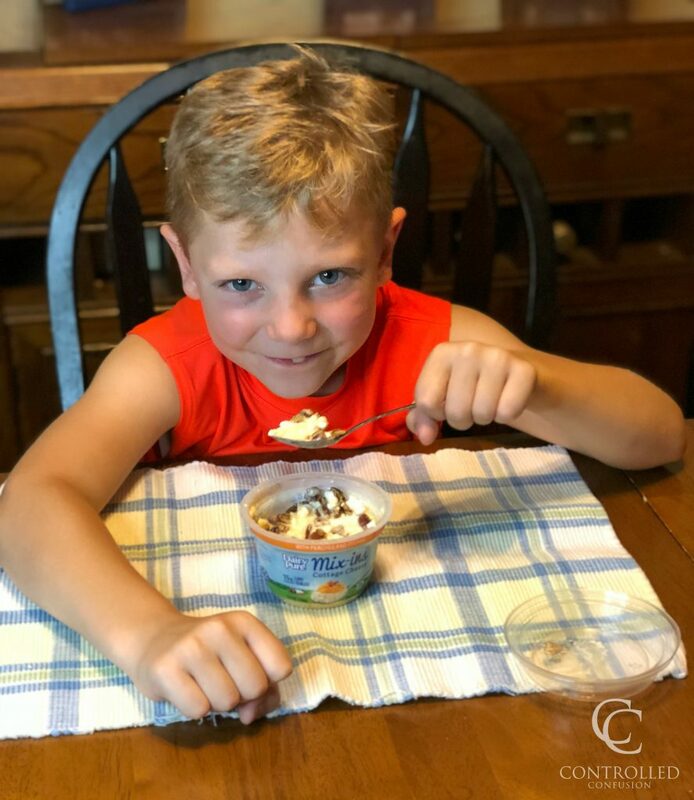 Thank you for sharing, as a Mom of sports kids, I am always in need of healthy snacks!